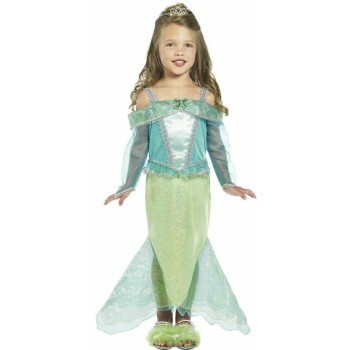 Do you have trouble finding the perfect costume for your daughter during Halloween? 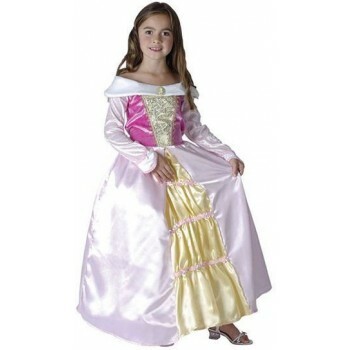 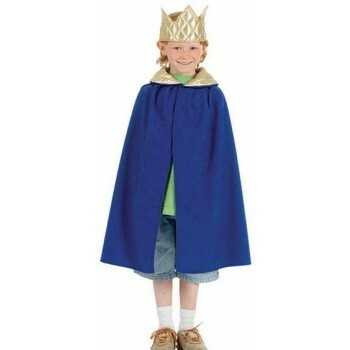 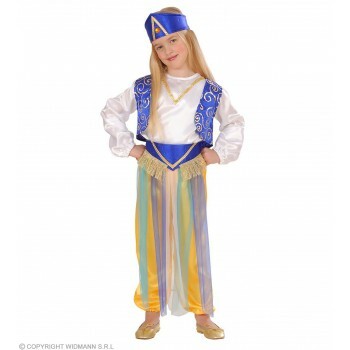 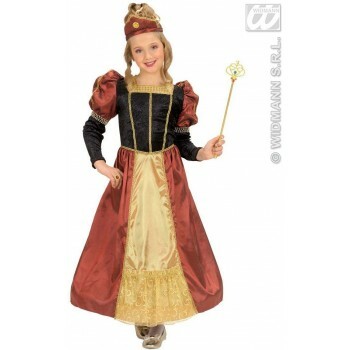 How about dressing her as a queen or princess with our adorable selection of girls royalty fancy dress ideas? 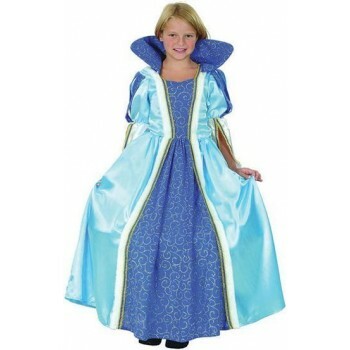 This is every little girl's dream. 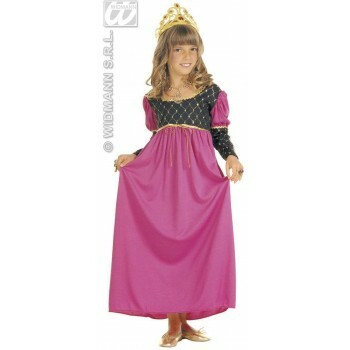 Whether you want your sweet little one to be a regal confident queen in a flowing gown or a blushing princess straight out of a fairy tale, our site carries many wonderful costumes at affordable prices. 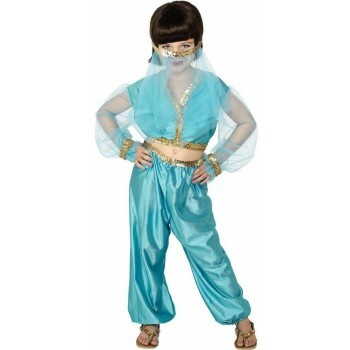 All looks are age appropriate and come in varying sizes. 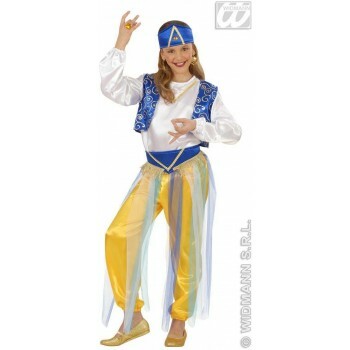 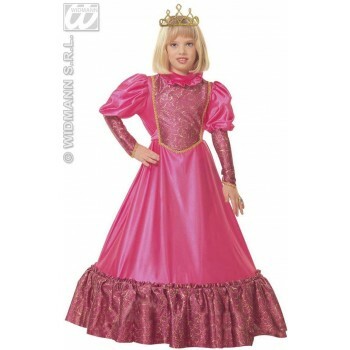 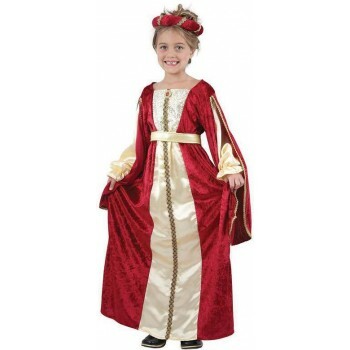 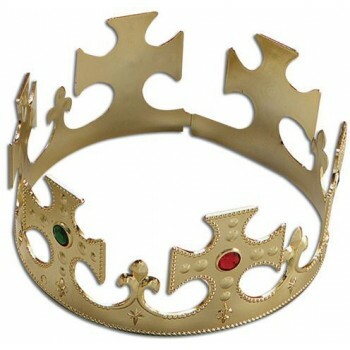 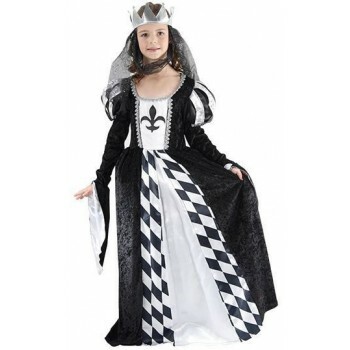 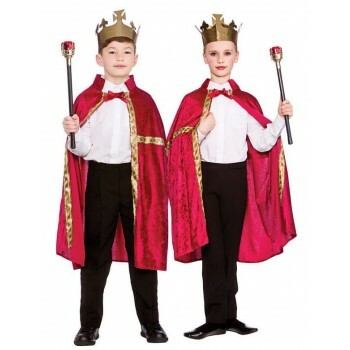 Our detailed costumes posses all you need from matching accessories to beautiful crowns and shiny flowing wigs, we carry the girls royalty fancy dress ideas for every darling royal girl. 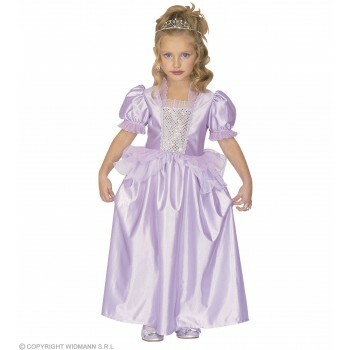 Bippity boppety boo your way over to our site and find your enchanted look. 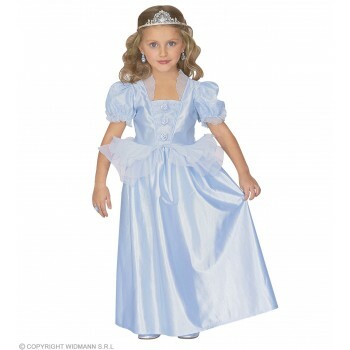 There is guaranteed to be exactly what your little princess is requesting.